The Pipe Line Want Waves? 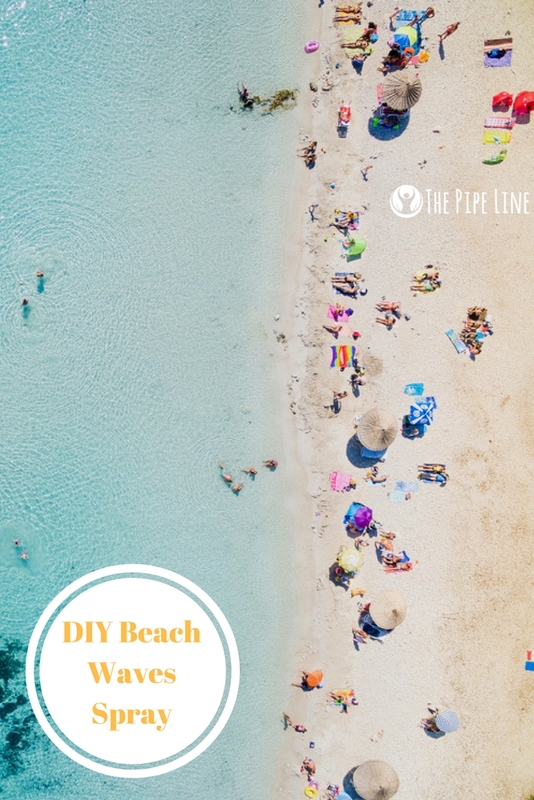 Try This Fun DIY Beach Waves Spray! Do you feel that? What, you wonder? The summer drawing to a close. That bittersweet feeling that happens as August winds down to its last days and the onset of September starts creeping in. Sure, it may still be warm, but now is when you start to think about the changing leaves, cooler weather and debating whether to bring your autumn clothes out of storage now or after Labor Day. It’s the inevitable realization that the seasons are switching around, and the days you had lolly-gagging at the beach are near to over for a year. Seems like a sad thing, right? Well, worry not. 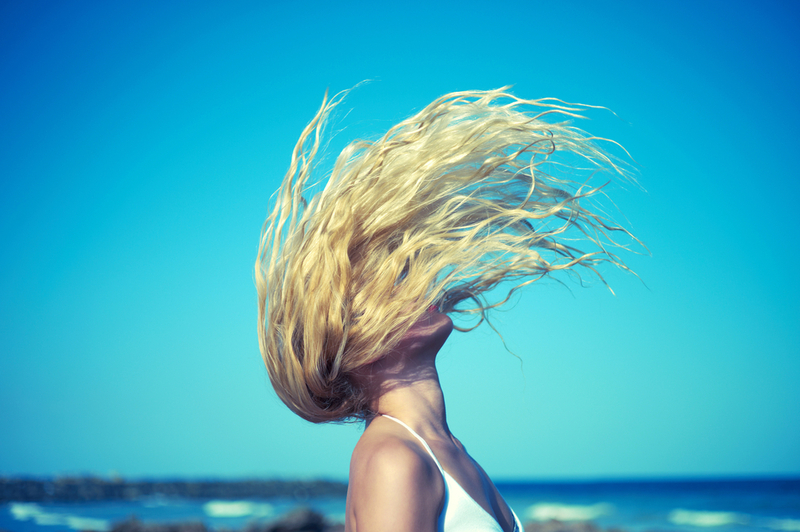 Today we’re giving you an easy Beach Waves Spray so you can look like you just dove into the water, even if its November. So, wipe away the summer ending woes, and get ready to make your next go-to hair staple. Ready? 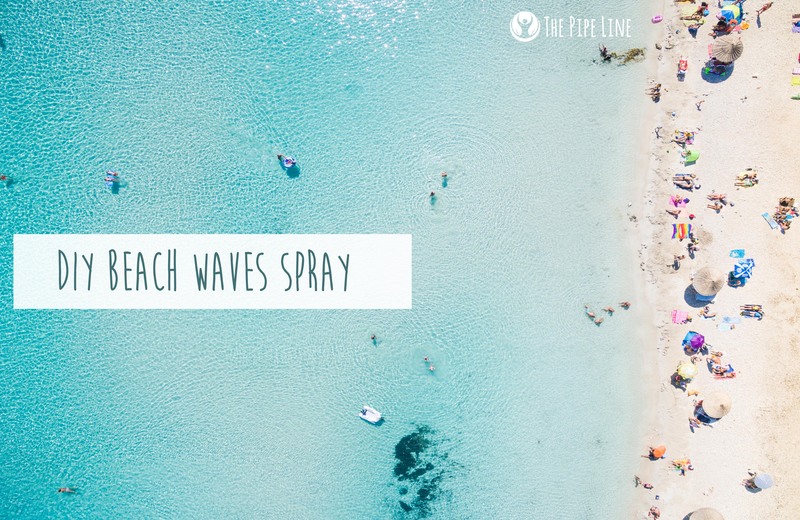 This Beach Waves Spray is all natural and environmentally friendly. So, not only will you smell delicious, you can rest assured you’re making green moves. In a small bowl, mix the coconut oil with the aloe vera gel. Optional — You can add a few drops (2-3) of your favorite essential oil for added scent!